Doug had some concerns that musicians who release under creative commons may not qualify as engaging in a separate trade or business because they do not profit from the distribution of their music recordings. I would still argue that most musicians would still be engaged in a trade or business despite not charging for their music. I see musicians as offering two categories of goods and services: recorded music and live performance services. I think most musicians who release music under creative commons are giving away their recorded music in order to promote their performance services. 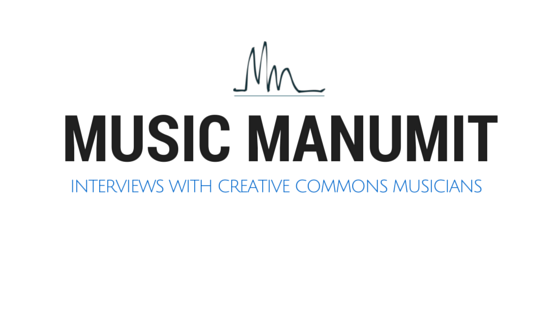 Releasing music under creative commons is like a restaurant that gives away free samples. While the restaurant is not trying to make money on those particular samples it is attempting to use those samples to promote its profitable services. The fact that a musician chooses to give away their music should not disqualify him from being treated as engaging in a trade or business for tax purposes. Musicians still need to meet the regularity and profit motive requirements in order to be treated as being engaged in a trade or business. Doug and I agreed that this is where some musicians might have trouble qualifying as being engaged in a trade or business. An important point to note is that taxpayers can be involved in more than one trade or business so having a day job does not interfere with being considered a musician by trade. However, how much time one spends doing music is certainly relevant. Sporadic practice and infrequent performances might keep some musicians from qualifying as being engaged in a trade or business. I guess the main difference between my view and Doug's view on the subject is on what exactly constitutes a profit motive. I am fairly optimistic, in Groetzinger the court found a professional gambler to be engaged in a trade or business. While many musicians might not profit from their music, I'm pretty sure the probability of making money as a gambler is somewhat lower. I am generally optimistic that most regular musicians are engaged in a trade or business as long as they have some hope of making money on their music one day.